Bureau of Manpower Employment Training BMET published New job vacancy Notice at www.bmet.org.bd. 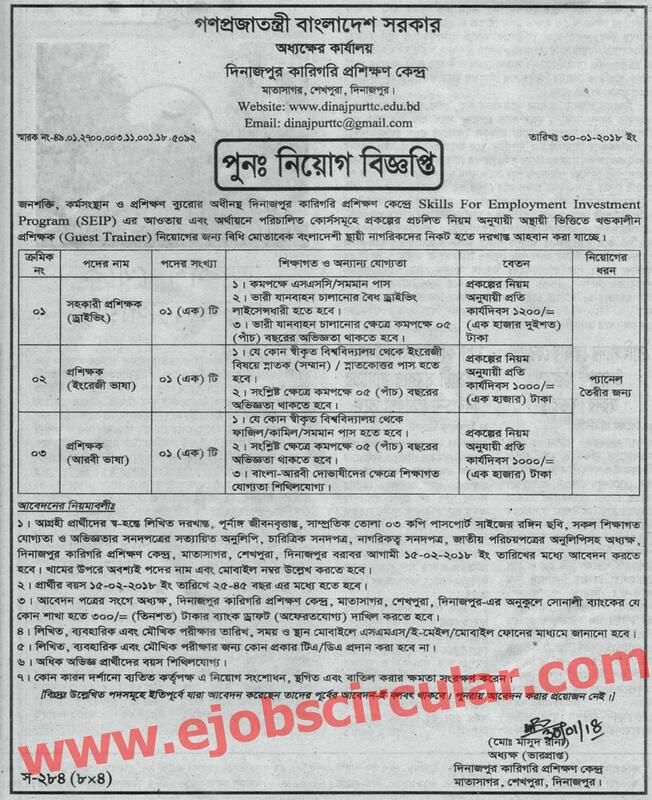 BMET Job Circular offer total 03 New vacancy in this post. HSC, Graduates Student also apply this BMET govt circular 2018.